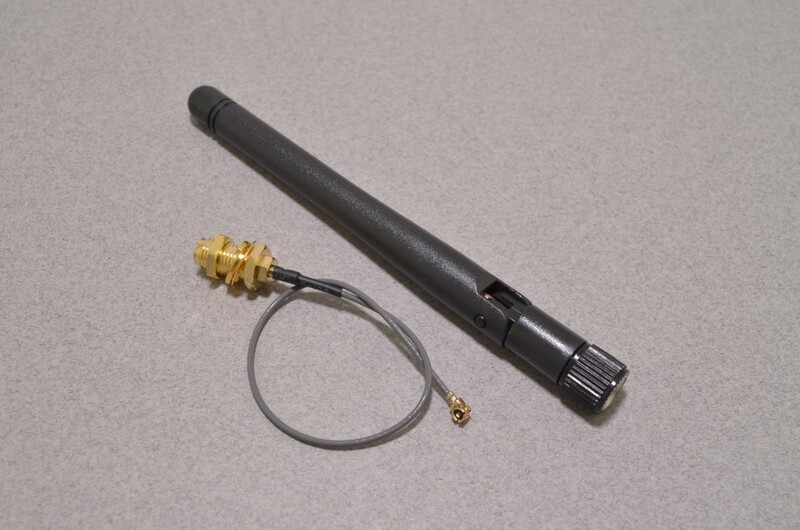 External antennas can make a world of difference in wireless applications! 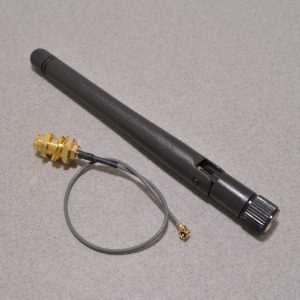 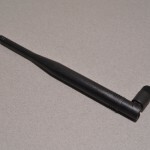 This basic 2.4 – 2.5 GHz antenna is approximately 4” / 100mm long and provides an additional 2.5dBi of gain. 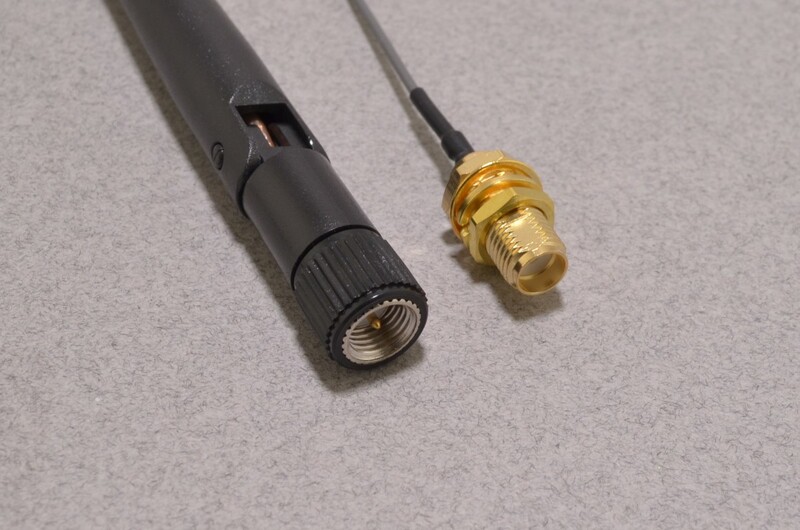 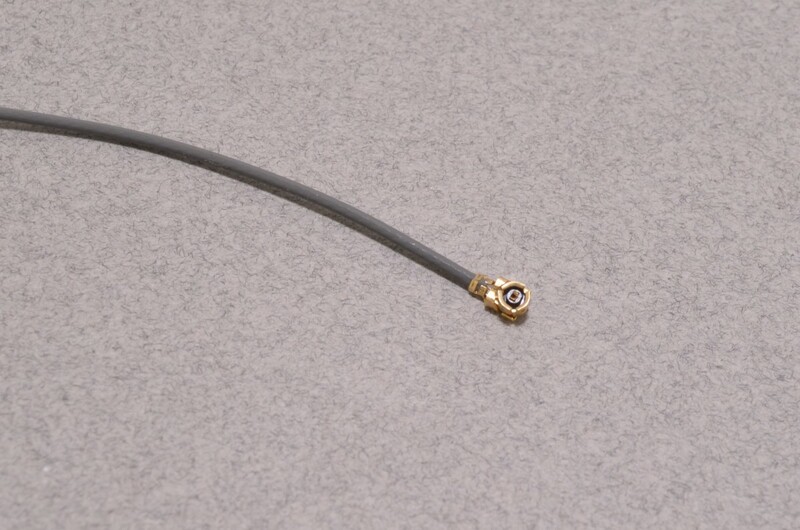 The Antenna itself has a swivel base and a standard SMA connector. 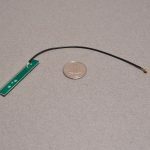 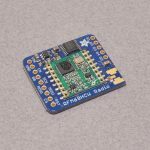 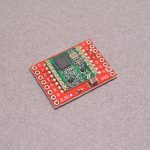 We also include an SMA-uFL adapter cable – this cable is panel mountable – so you can externally mount this antenna while keeping your small IoT board or other wireless device safely tucked away inside a box. 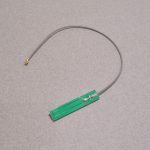 SKU: WRLS-018. 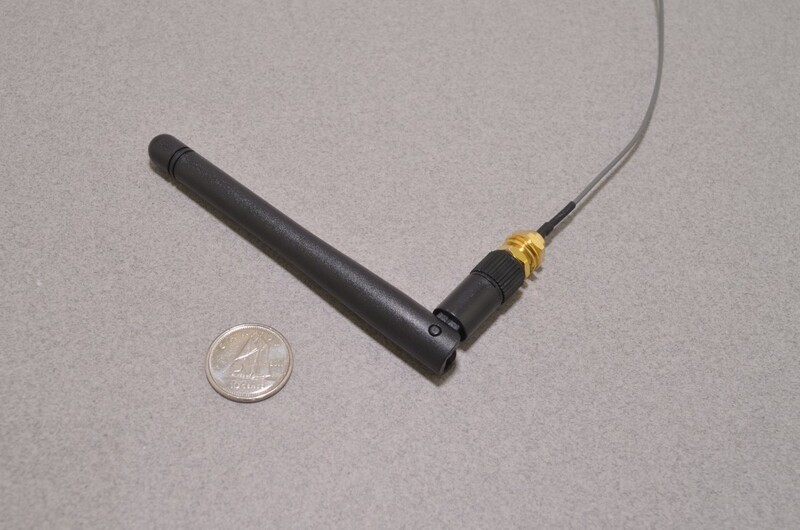 Categories: WIFI, Antenna. 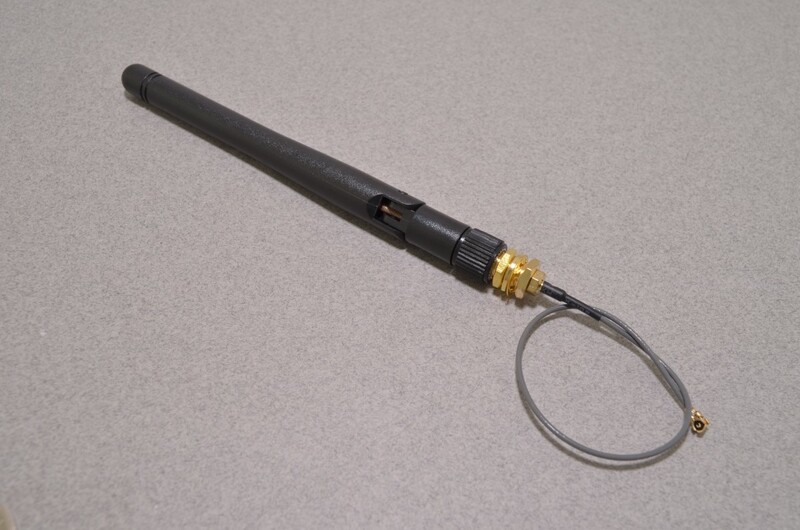 Tags: Antenna, Light Packet, Wireless.